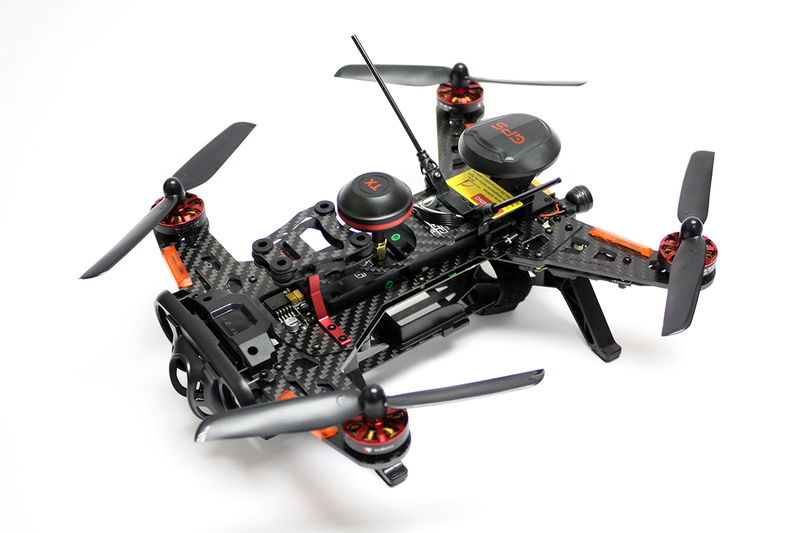 RC711.com » Helicopter Parts » Walkera Parts » Walkera V100D01 Track Your Parcel | Need Help? Good quality, well ballanced blades. Lighter, and better per ..